the 319 Bude to Hartland (Mondays to Saturdays) will become WGL520 and operate between Bude and Morwenstowe only. the X90 will be renumbered 599 and increased to daily to compensate for First deregistering its Sunday journeys on X9. Additional weekday journeys will run between Bude and Holsworthy via Bridgerule to replace 285. Mixture of Citaro and Vario operation out of Bude outstation. 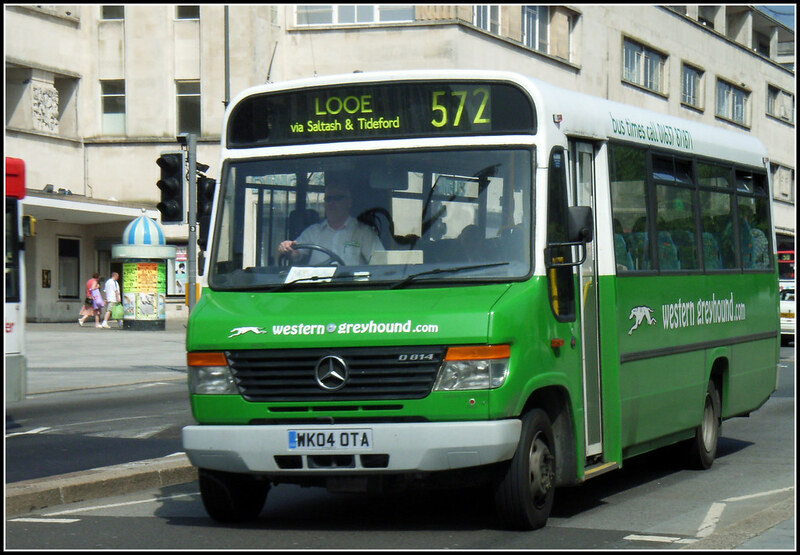 The 510 timetable will be revised to incorporate 599 and a more clockface pattern headway will operate with buses leaving Exeter at xx15 past most hours. 10 more Optare Solos are expected before these tenders start.